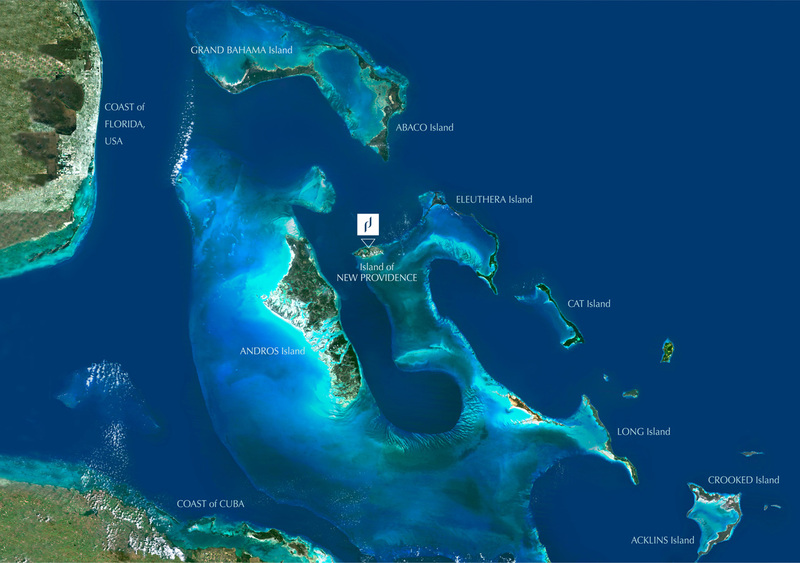 The Commonwealth of The Bahamas is a chain of 700 islands near the coast of Florida in the Atlantic Ocean. The landfall of Christopher Columbus in 1492 and, later, a British Colony with Parliamentary democracy established in 1729 that has continued unbroken, The Bahamas is now an independent and sovereign country within the Commonwealth of Nations. Its political and judicial systems are patterned on the Westminster model and the English legal system. The country has a written constitution with an entrenched Bill of Rights. Queen Elizabeth II is the Head of State and the judiciary has as its final appellate court Her Majesty’s Privy Council, based in London. A country of 350,000 persons, the capital city is Nassau located on the Island of New Providence. The city of Nassau hosts one of the oldest international financial centres in the hemisphere. Its first trust company for international business commenced operations in the 1930s. More than 80 years on, Nassau continues to be a vibrant financial centre with banks, trust companies, investments firms, and professional offices located, principally, at downtown Nassau, Lyford Cay, Goodmans’ Bay, and Montagu Bay on the Island of New Providence as well as in the City of Freeport, on the Island of Grand Bahama. The Islands of The Bahamas offer a diverse and ideal place of residence. High end residential communities are located at Lyford Cay, Old Fort Bay and Albany on the western side of New Providence Island, Ocean Club Estates on Paradise Island, amongst several other choice locations throughout the island chain. The process for persons of independent wealth to live in The Bahamas and work in their own business has recently been streamlined. With its close proximity to the American mainland, excellent international air links, sophisticated telecommunications network and leading financial institutions The Bahamas is an excellent place to call home.